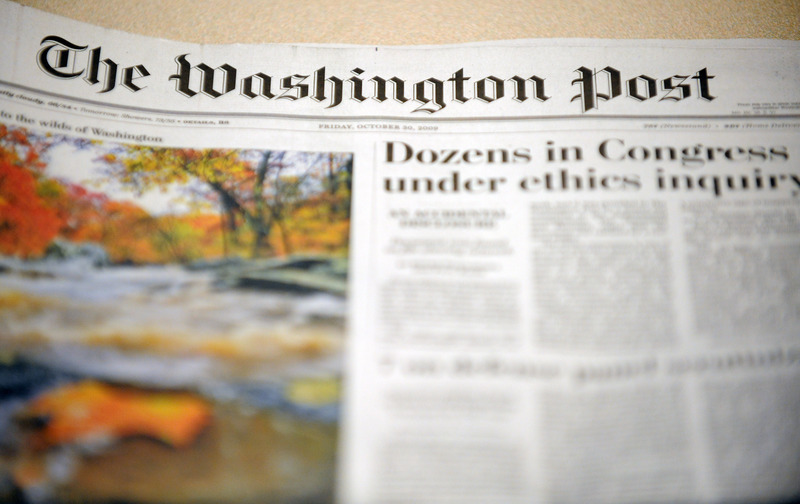 WASHINGTON The Washington Post (WPO) says it will begin selling digital subscriptions this summer, asking frequent website users to pay a fee supporting the company's journalism. The Post announced plans Monday for a metered subscription model. It will require a paid subscription after the viewing of 20 articles or multimedia features per month. The company hasn't announced how much it will charge. Subscribers who pay for home delivery of the newspaper will have unlimited digital access. Students, teachers, government employees and military personnel will have free access at school and work. In a statement Monday, Post Publisher Katharine Weymouth says news consumers understand the high cost of maintaining top-quality newsgathering and in-depth reporting. Washington Post Co. chairman Donald Graham has voiced worries about the adverse effects of a paywall, but has agreed to the model.